At Quinn Logue, LLC, our firm has the resources and legal experience you need. People throughout Pittsburgh come to our team for representation in personal injury, legal malpractice and employment litigation cases. We have successfully handled thousands of cases. And our lawyers have been recognized by organizations like Super Lawyers, Best Lawyers in America and the National Trial Lawyers Association. 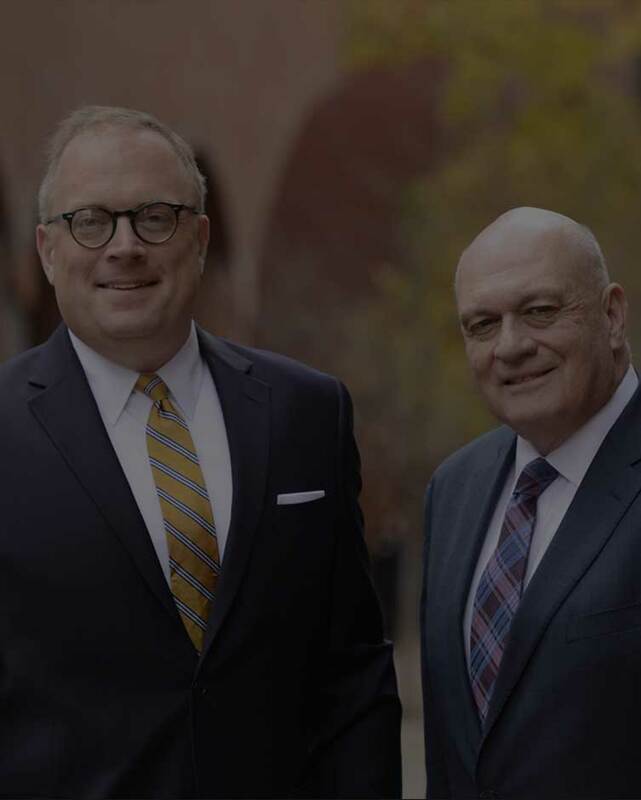 Attorneys John Quinn and Matthew Logue have both been recognized as Top 50 Lawyers in Pittsburgh, and they have both been selected for inclusion in Super Lawyers for numerous years running. Most people work with attorneys when something bad has happened in their lives. We know that this is a stressful time for our clients, and we offer the compassionate representation they need. At the same time, we seek the full compensation our clients need and deserve. We know that injuries affect our clients long after their legal cases are closed. And we work to ensure our cases accurately reflect the impact another person’s negligence had on our clients and their families. To learn more about the representation we may be able to offer you, schedule a free initial consultation. We can be reached through our online form or by calling 412-765-3800.